Comments Off on ON SALE TODAY! Veronica’s had enough with her parents’ overbearing ways and demands some freedom! This time she really means it—so much so that she leaves home and moves into her own apartment! She’s ready to prove to her mom and dad that she can make it on her own without their help. Can she manage to live on her own, take on a part time job and succeed in school? Or will she come crying home to Daddykins? Find out in “Runaway Ronnie,” this entertaining lead story to a fun and fashionable double digest! In the tradition of the smash hits Best of Archie Comics vol. 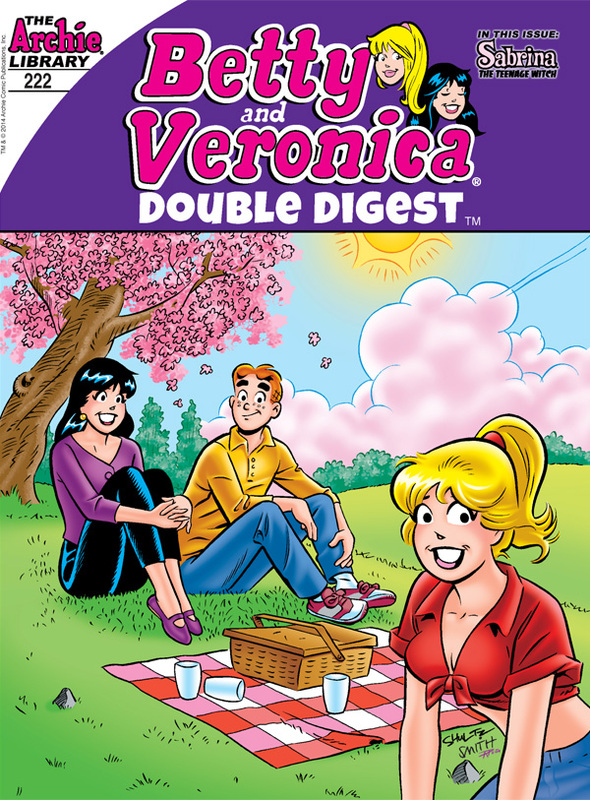 1, 2 and 3 comes another great full-color volume jam-packed with over 400 pages of the funniest and most iconic stories of the past 70 years featuring Archie’s girl friends Betty and Veronica, hand-selected by Archie creators, editors, fans and historians from 200,000 pages of material. 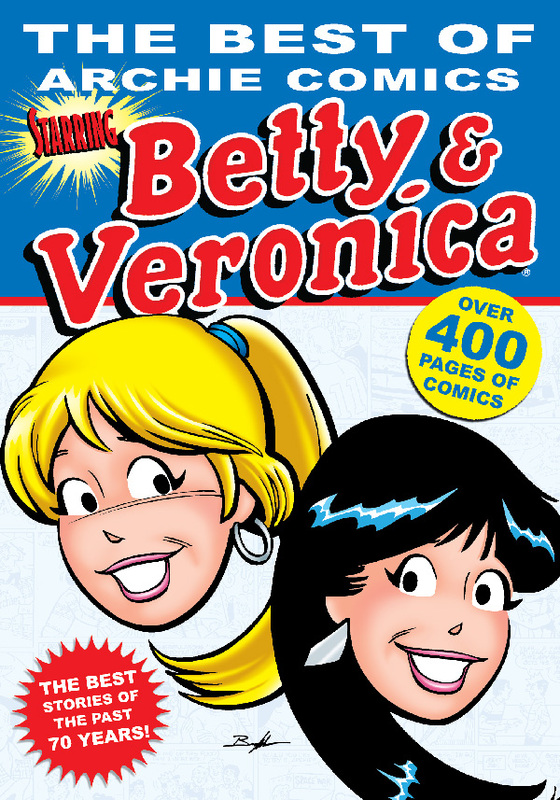 A must-have edition for anyone who has ever enjoyed the Betty and Veronica comics as well as a great introduction to the history of Archie and his gals!